Is LiveScifi a genuine paranormal channel or not? No. In this video you'll see how the people at LiveScifi faked a video using a wire. Someone saw this fake video and decided to show it before Live Scifi deleted it from their channel. LiveScifi Debunked seems like an overstatement though. Even the videos they present don't seem to be too convincing. 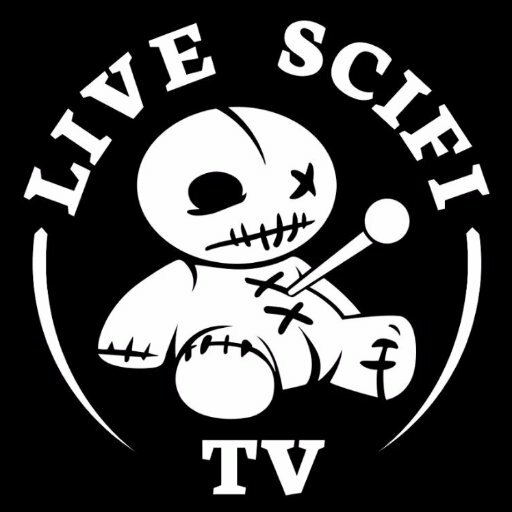 LiveScifi has shown themselves to fake evidence to make you think they're genuine paranormal investigators. They slipped up and exposed themselves. Live Scifi is fake.